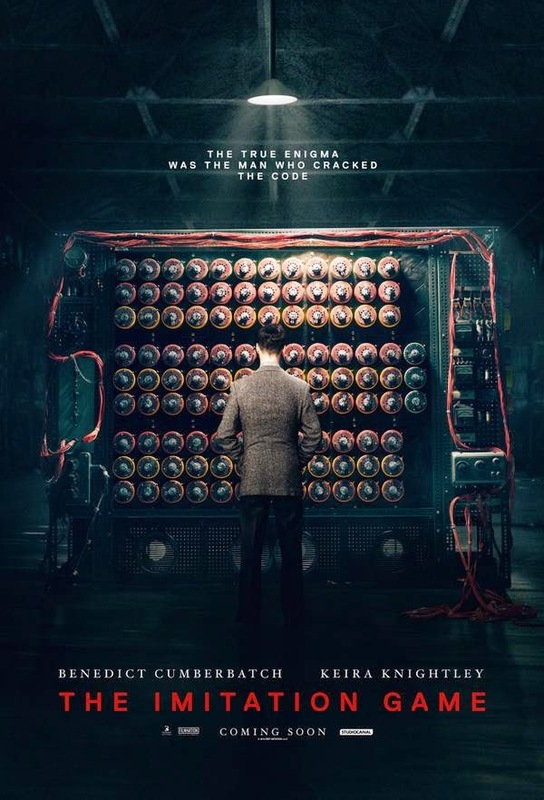 The first trailer to 'The Imitation Game', based on a true story of Alan Turing, who cracked the German Enigma Code during WWII has been released. Co-starring Keira Knightley and Mark Strong, the movie looks to be dramatic and quite intense. With a good cast, this could be getting some award attention!